When it comes to tea, nothing is more critical than having fresh high-quality ingredients, paired with a really solid brew method. 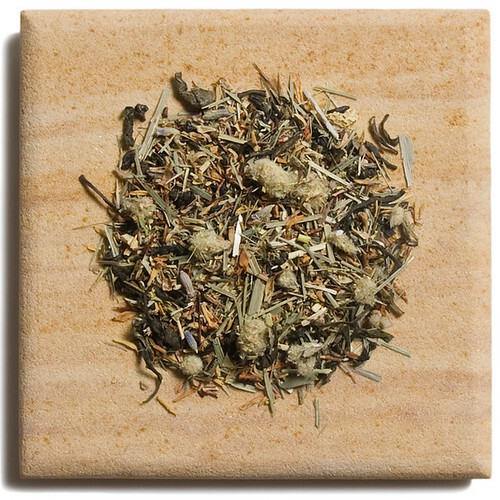 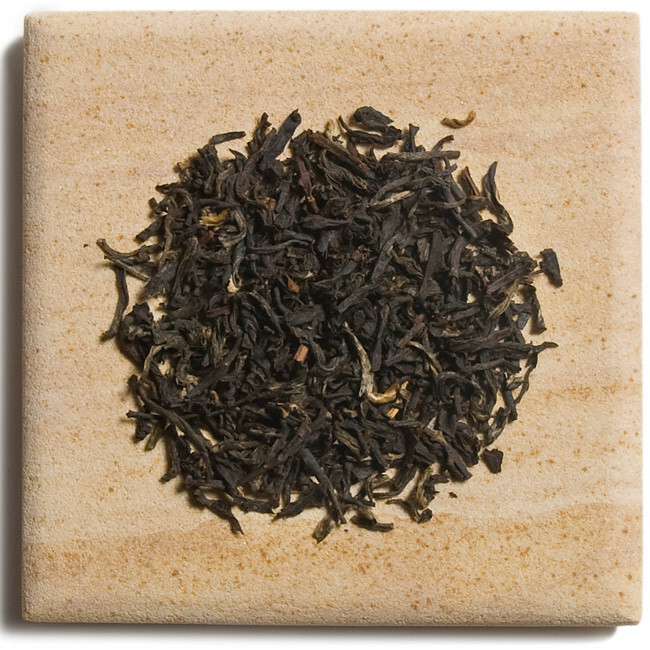 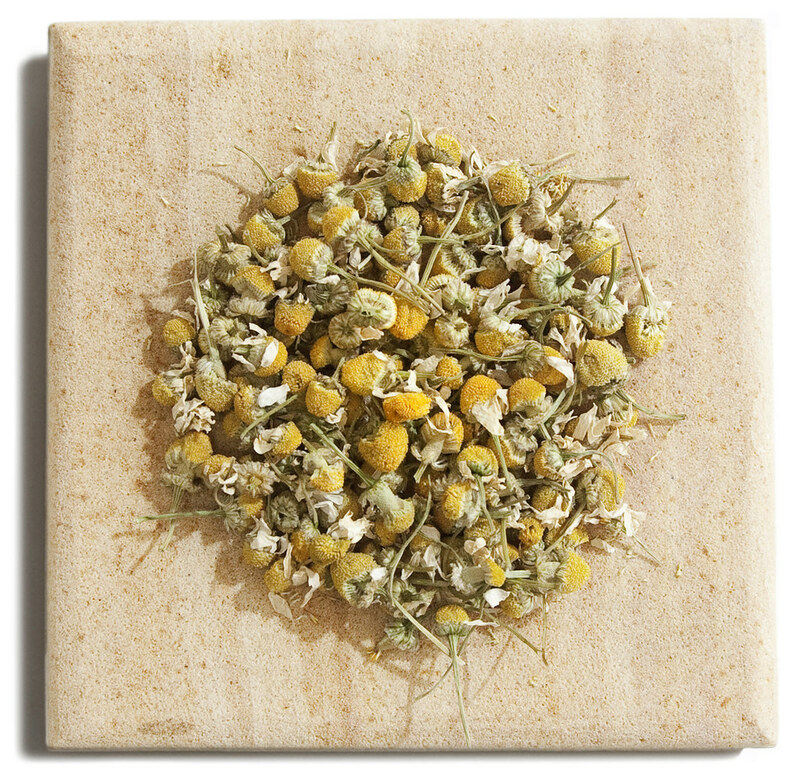 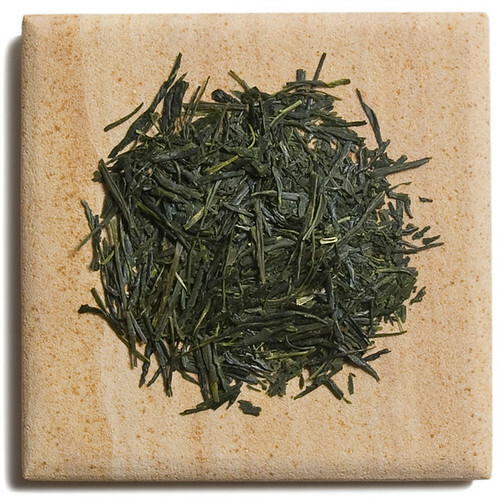 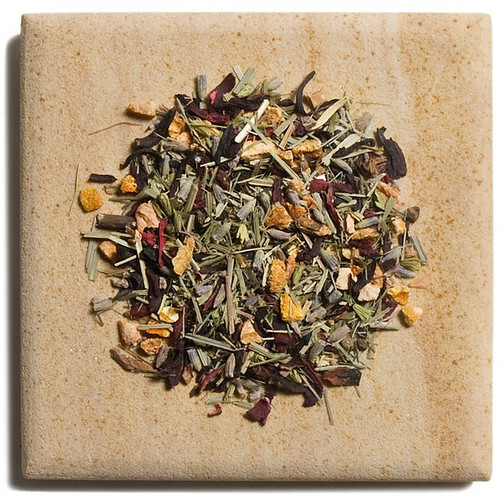 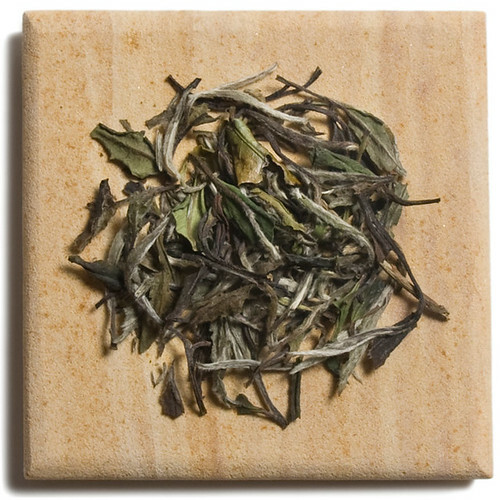 To make sure that our tea is top notch, we brew only MEM loose leaf teas. 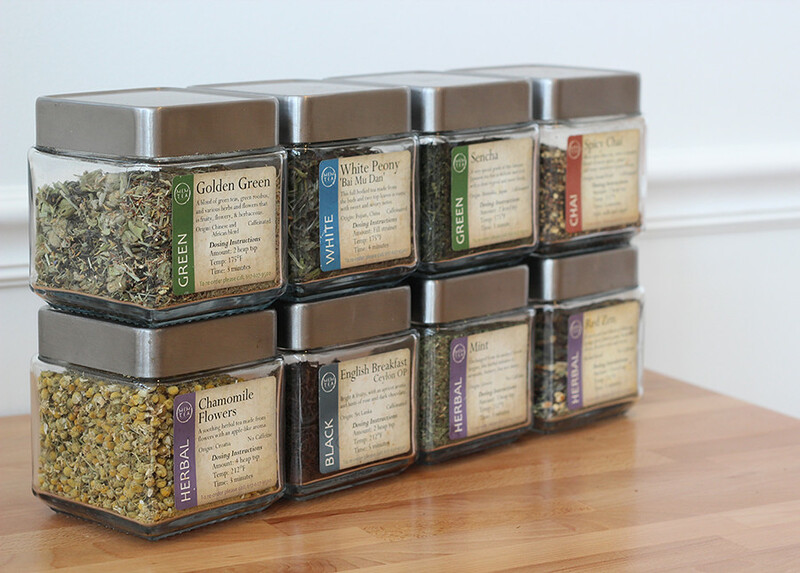 MEM Tea Imports is another exceptional local business that is almost as famous for the quality of their teas as we are for cake! 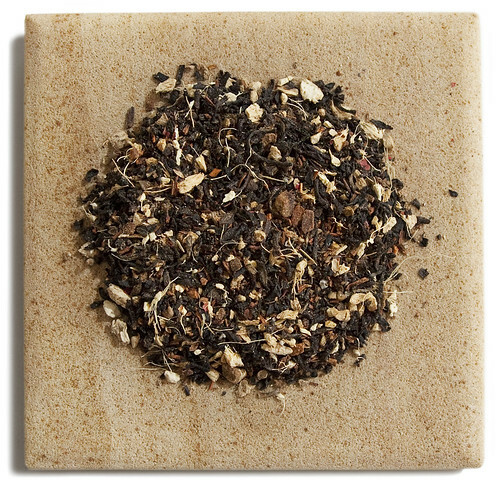 To make sure that your tea is brewed to perfection, we hot brew each of our teas using our aeropress brewing machines. 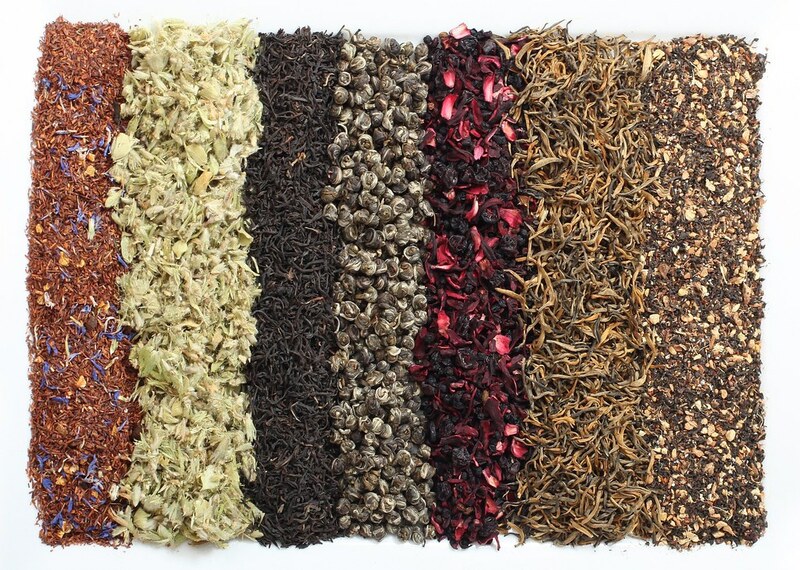 This allows us to custom tailor the perfect brew cycle for each strand of tea we serve. 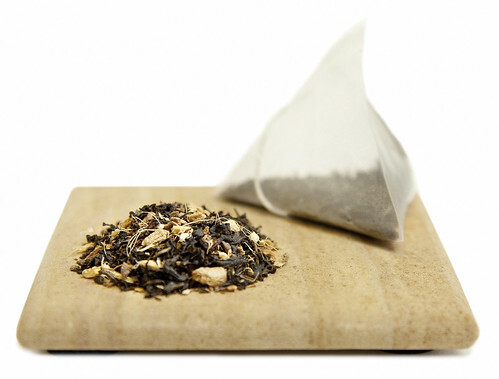 For iced tea, we employ a traditional cold-brew methodology to ensure that the tea isn’t shocked by radical temperature changes usually associated with brew methods used at larger corporate coffee houses. Lastly, our Spicy Chai Tea Lattes are made with a 50-50 blend of tea and milk using a concentrated Chai tea that we brew from loose leaves on-site. 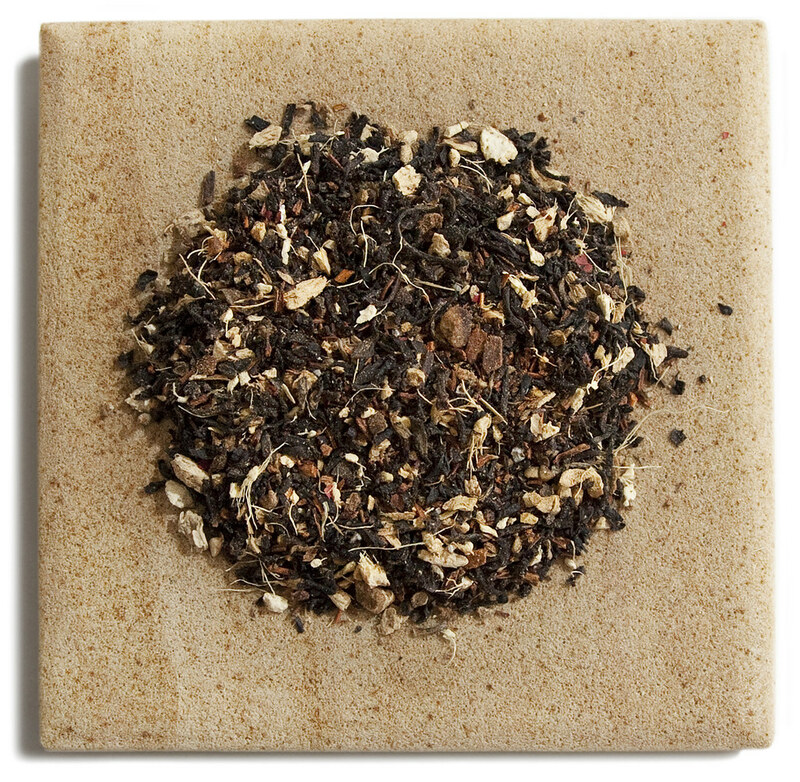 Our Chai tea lattes are available either iced or steamed, and have a flavor that is beyond description.